Maglev at PVG will take you only 8 minutes to Longyang Rd Station (Metro Line 2/7). 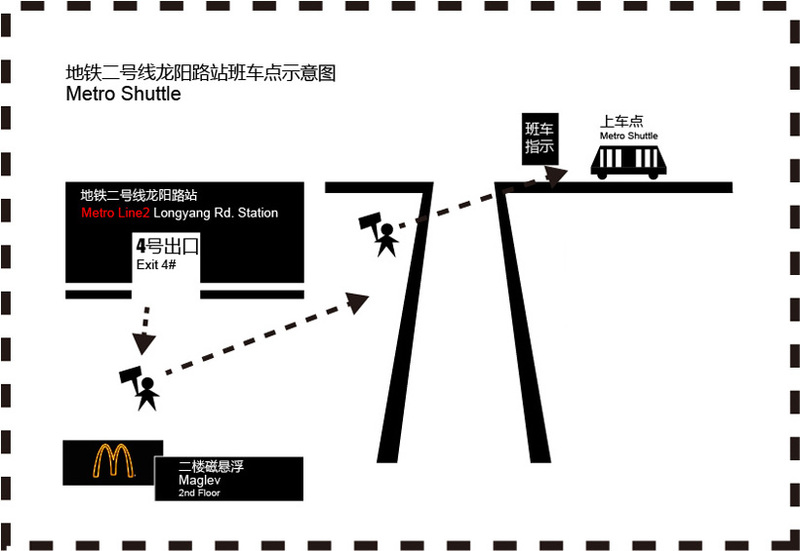 And then you can transfer Metro Shuttle (situated outside Exit 4#) straight to Hall E8B or No. 1 Entrance Hall.